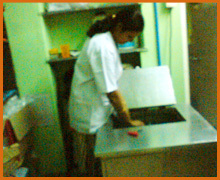 Established in the year 2003 at OTC Road, Bangalore. 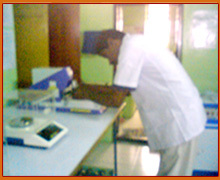 SOUTHERN TEXTILE TESTING LAB (STTL) was shifted to Tirupur in the year 2007. 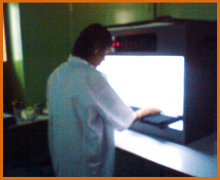 STTL is committed to provide quality testing service in International Standards at Indian rates. 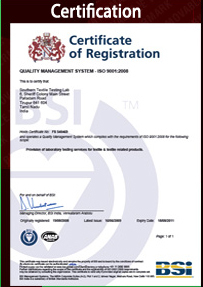 STTL has awarded the ISO 9001:2000 certificate in the year 2008 by BSI Management Systems India (P) Ltd. Later in the year 2009, we update us to ISO 9001:2008. 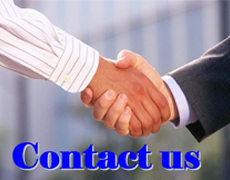 What are the advantages for you, if select us as your testing service provider ? 1. 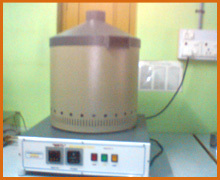 ISO 9001:2008 certified lab, located at the heart of knit city, Tirupur. 3. Working from 9.00 am to 9.00 pm on all working days. 4. All tests in textiles (Fibre-cotton, yarn. & Fabric) under one roof. 6. Test results will be sent in mail to buyers / customers, if requested. 8. Test results within 8 Hrs. Sundays opened on request. 10. Committed to achieve nil customer complaints. 11. No extra charges for FAST TRACK bookings and Sunday bookings.